The aim of DISCATCH is to support the identification of viable solutions to address factors determining the catches of unwanted species and specimens in trawl fisheries with a view to reducing unwanted catches and eliminating discards. to provide an overall assessment of the fishing fleet discarding behaviour and to identify the main reasons for discarding in Mediterranean continental shelf demersal and small pelagic trawl fisheries. to identify measures, including technical ones related to fishing gear characteristics, to mitigate or eliminate bycatches of unwanted species and measures to eliminate discarding based on existing or new measures. 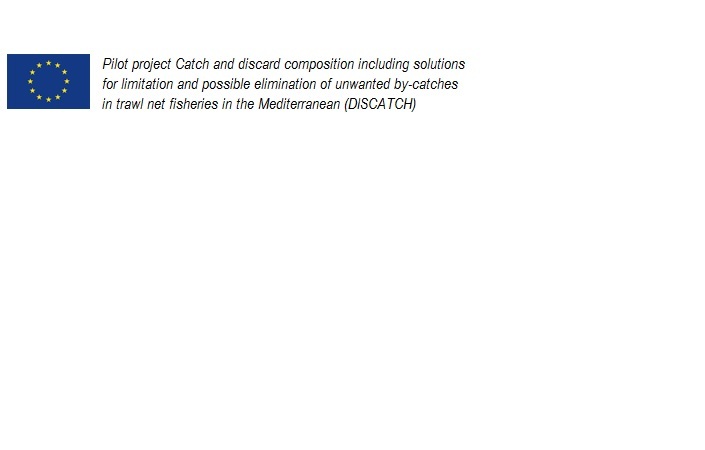 DISCATCH covers seven non-adjacent Mediterranean sub-regions, as identified by the FAO Statistical Divisions, within the Western, Central and Eastern Mediterranean Basin, where relevant demersal and pelagic trawl fisheries occur.